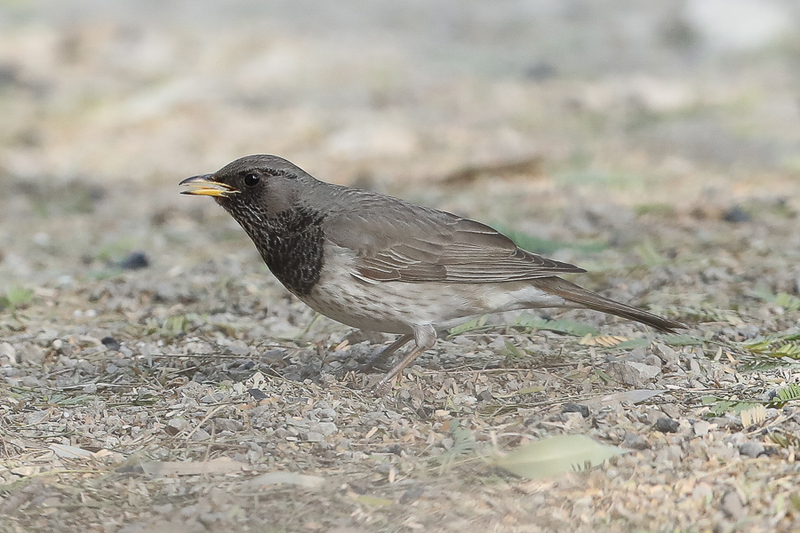 Phil Roberts was birding near Taif recently in the west of the Kingdom and saw and photographed Yemen Thrush Turdus menachensis with this area being in the northern part of the species range. 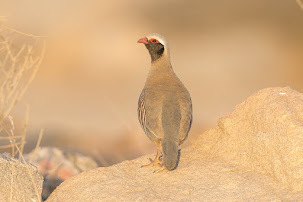 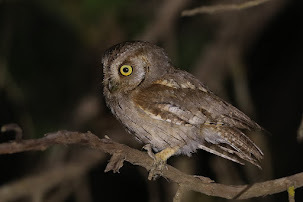 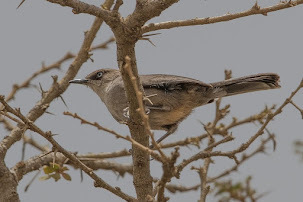 This is a common & widespread resident of the southwest highlands of Saudi Arabia, favouring areas of thick bush mainly at Jebal Souda and Al Jarrah. 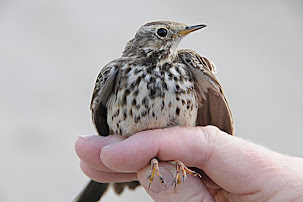 In 1987 it was also common and widespread in the highlands and no apparent change in population seems to have occurred over the period till present. 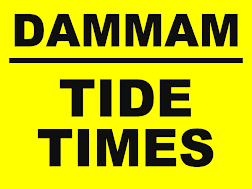 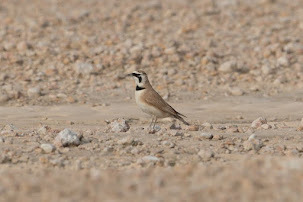 Also occurs in the Tihama around jebals such as Jebal Aswad and Jebal Gaha. 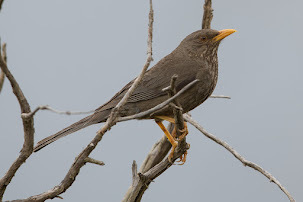 It is a medium-sized (23 cms), plain brown bird with the male being olive-brown above, paler and greyer below, with dark narrow streaks radiating across the buff-grey chin and throat onto the breast. 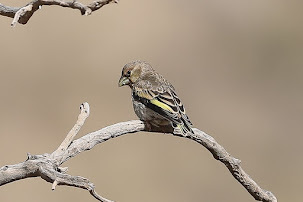 The stout bill is orange-yellow, the legs are flesh-coloured to yellow and, in flight, the orange underwing-coverts can be seen. 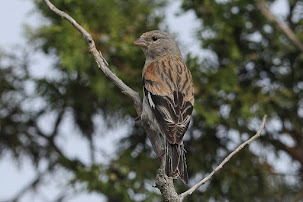 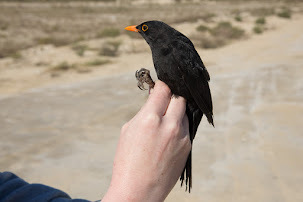 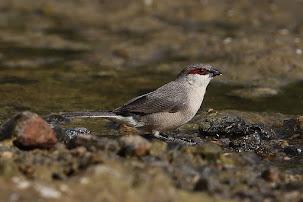 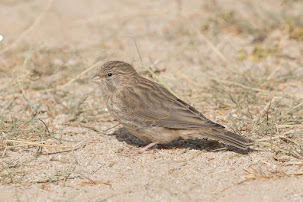 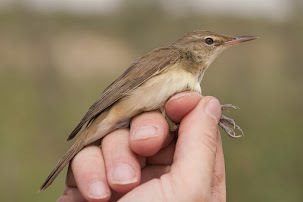 The female is very similar but paler overall, being buff below, often with dark shaft streaks on the belly and flanks, and with a duller-coloured bill. 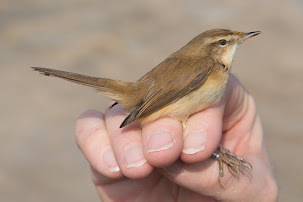 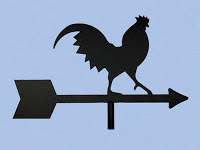 It has a fluty song, mostly heard at dawn, containing a series of high-pitched phrases and an explosive call ‘chuck-chuck’, from which it is most easily located. 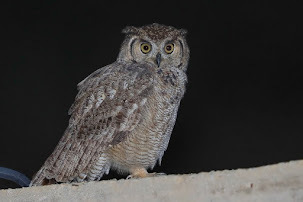 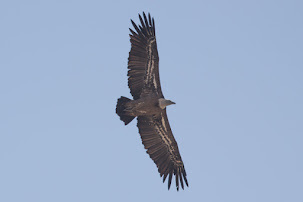 It is classified as Vulnerable on the IUCN Red List 2006 as its population is likely to be small, 2500 to 9999 birds and declining owing to excessive exploitation and clearance of its montane woodland habitat although in Saudi Arabia its woodland habitat is protected in at least two protected areas: Raydah Reserve and Asir National Park. 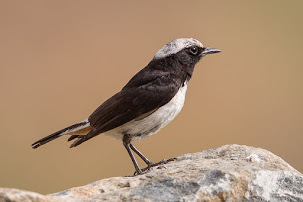 It is native to the mountains of southwestern Saudi Arabia and western Yemen and has a very local distribution. 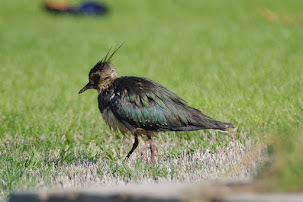 It can be very skulking in nature, remaining motionless for long periods of time. 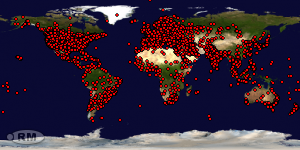 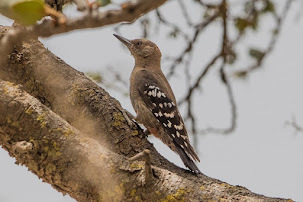 The species is confined to mountainous areas with a dense cover of native trees and shrubs including woodlands, thickets, copses, orchards and large gardens, although adjacent open areas are also frequented. 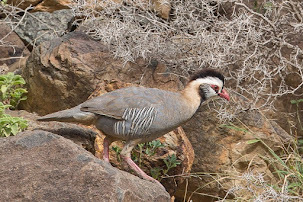 This species occurs from 1,200 to 3,100 m above sea level, mainly above 1,700 m, and at its lowest elevations it is restricted to thick vegetation along watercourses. 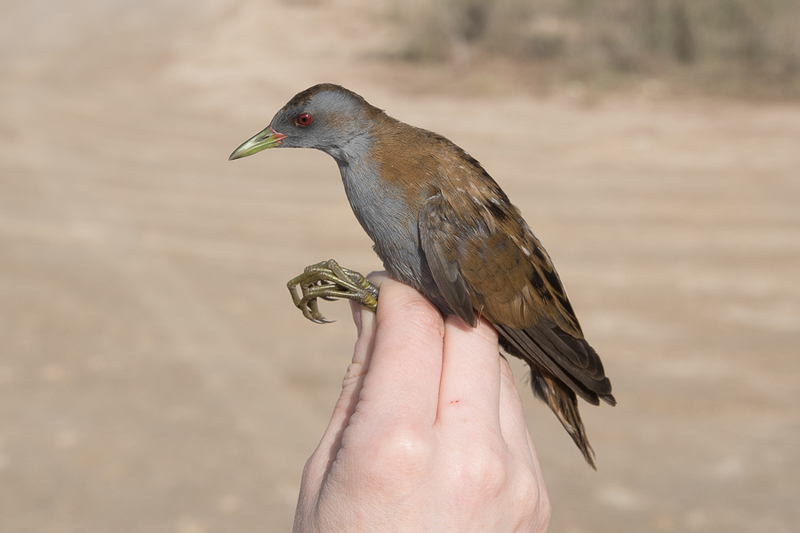 This small forest bird forages on the ground among dead and rotting vegetation, feeding on terrestrial invertebrates such as snails, and on fruits such as those of Rosa, Juniperus, Olea and Ficus species. 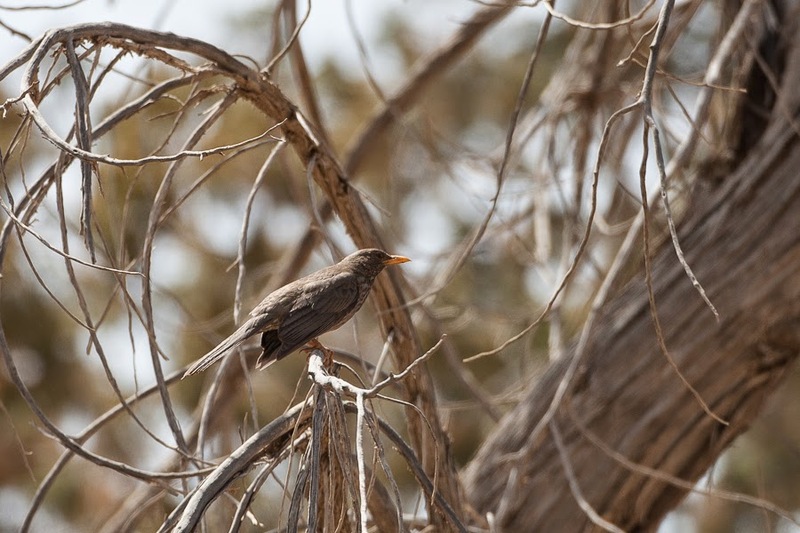 The Yemen thrush breeds from March to August, with the nest positioned one to four metres above ground in a bush or tree-fork, usually in dense cover. 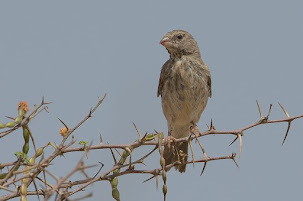 The nest consists of a firm cup made of dry grass, small twigs, moss and thin bark strips, with a mud interior lined with fine grass and rootlets, into which one to three eggs (usually two) are laid. 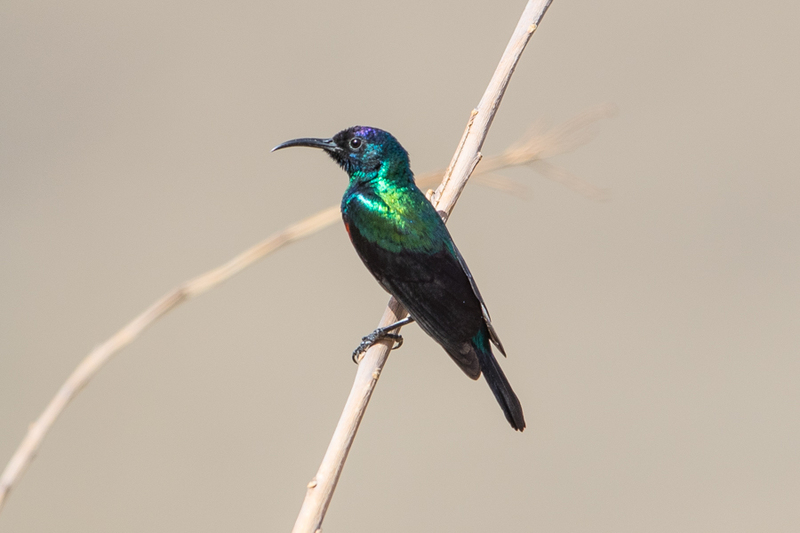 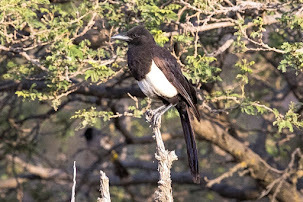 Birds are relatively common in the Baha area in the middle section of the Golden Tulip valley and the Raghadan Forest area.